Office 365 Services Aren’t Responsible for Your Data. Sorry. Microsoft Teams Calling Feature is Live! What is the Cloud? Are You Ready for It? Spring for the Business-Grade Computers. Here’s why. Should You Upgrade Your FortiOS Firmware? 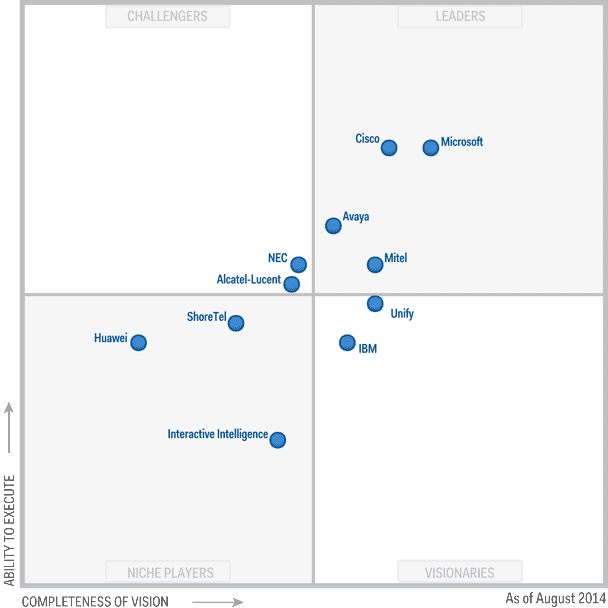 Does Your Managed Services Provider Fit Your Needs? Nano Server is Dead! Long Live Nano Server! 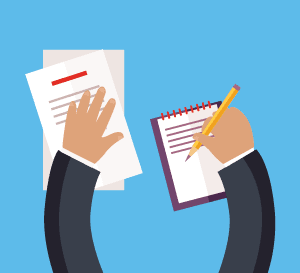 When Should I Switch to Ongoing Managed Services for IT? How Do I License Virtual Desktops for Windows? What’s New in Office 365 These Days? Come See Our Old Kentucky Home! Microsoft Premium Assurance: Extended-Extended Support Now Available! Microsoft Teams Goes GA March 14! Exchange 2007 End of Life Is Nigh. Here’s What You Do. Office 2016 vs. Office 365: Which One Should I Buy? Is This Microsoft Audit Email Spam? PSA: Read Your Hardware Compatibility Lists! IPsec VPN vs. SSL VPN: Is Your Remote Access VPN a Liability? Top 10 Blogs of 2016: Windows Server 2016, SQL Server 2016, PowerShell, and More! Turn on Multi-Factor Authentication Everywhere You Can … Yesterday! 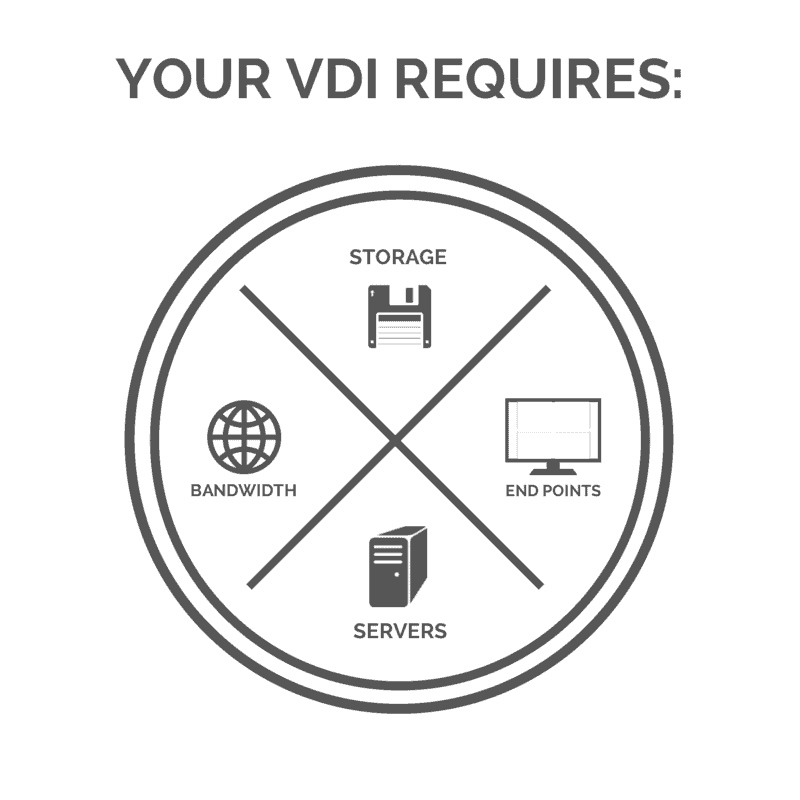 Is Your Network Ready for VDI? Should I Upgrade My Software? We’re Heading to VMworld 2016! Are You? Need to Bulk Add or Remove Services from Office 365 Accounts? Windows 10 Free Upgrade Deadline of July 29 is Coming Quickly! Jumbo Frames: Do You Really Need Them? We Are a Best Place to Work in Kentucky! What’s Included in Office 365 E5? How Does Windows 10 Licensing and Activation Work? Can I Still Buy Traditional Licenses of Office 2016? 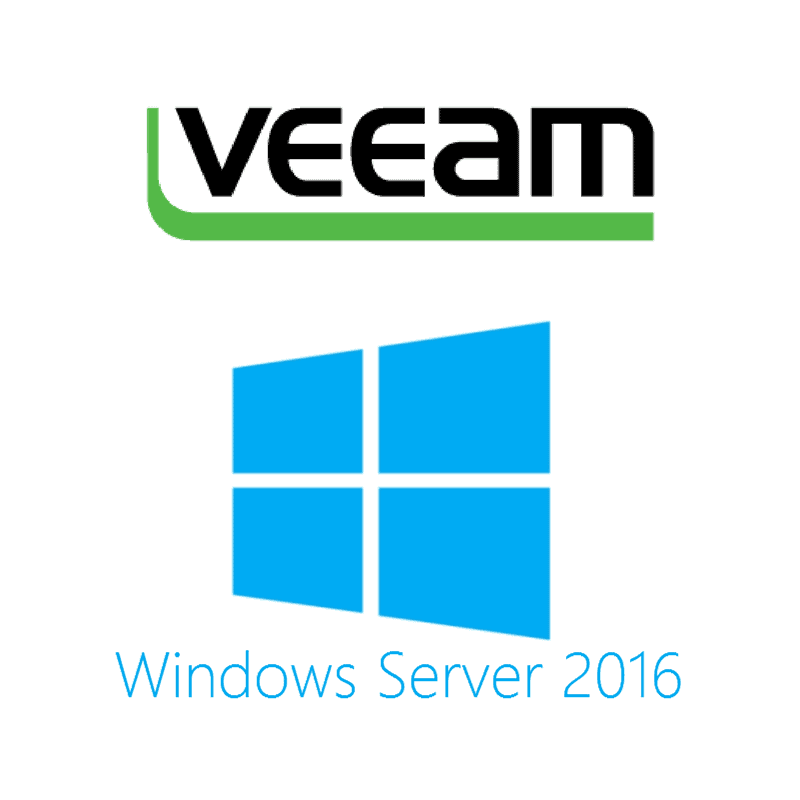 Do I Need SAN-Based Snapshots in Veeam? How Do You License Office in a Remote Desktop Environment? Are You Headed to VMworld 2015? Can I Upgrade to Windows 10 for Free? Upcoming CALs Price Increase: If You Need More, Buy Them Now! Microsoft User CALs vs Device CALs: Which Should I Buy? Which Microsoft Lync Device is the Best for Audio/Voice Use? Weak Wi-Fi Signal: What’s Causing It? Is Your IT Service Holding You Prisoner? Should I Buy Software Assurance with My Microsoft Licenses? So You Have a .local Domain. Now What? What’s This 802.11ac I Keep Hearing About? Hey Mr. Administrator, Think You Are Doing a Good Job? Datto Partner Conference #2: The Sequel, Vegas Style! vMotion Permissions in Microsoft Licensing: What About Earlier Versions? Office for iPad: How Will this Affect My Business? What Is SDN? Why Is It Important? How Do I License My Office 365 Users for On-Premise Versions of Exchange, Lync, and SharePoint? Disaster Recovery Series: What Is A Disaster? Disaster Recovery Series: What’s Most Important? Please read the full article on Mirazon Small Business's site here. What is Windows 8.1 Enterprise and How Do I Get It? Read the full article on Mirazon Small Business's site here. We’re At The Church IT Roundtable! Please read the full article on Mirazon Small Business here. XP, Office 2003 and SBS 2003 end of life in April 2014. What does that mean for Small Business? Read the full post on Mirazon Small Business's blog here. Do I Need SQL CALs When Using SharePoint? Please read this post on Mirazon Small Business's blog here. 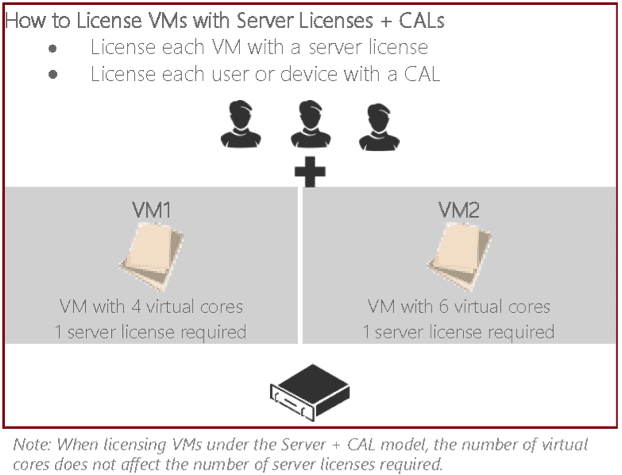 What Windows Server 2012 Virtualization Rights Do I Have? Disaster Recovery Plan Or Just A Disaster? Please review this post on Mirazon Small Business's blog here. Can the Surface Pro Be Your Next Workstation?